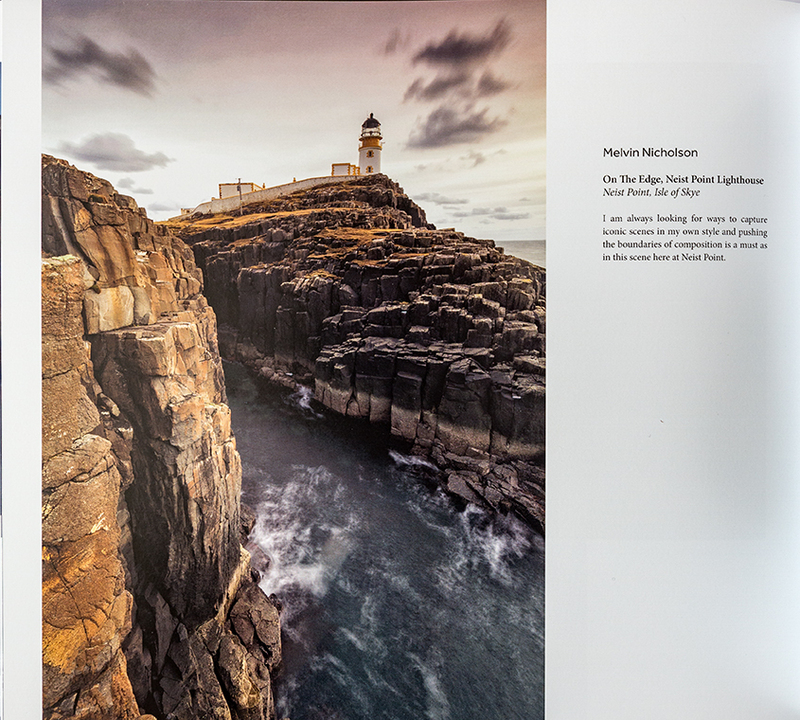 I am delighted to be able to announce that my Neist Point image has received a ‘Commended’ award in this year’s prestigious Scottish Landscape Photographer of the Year competition. 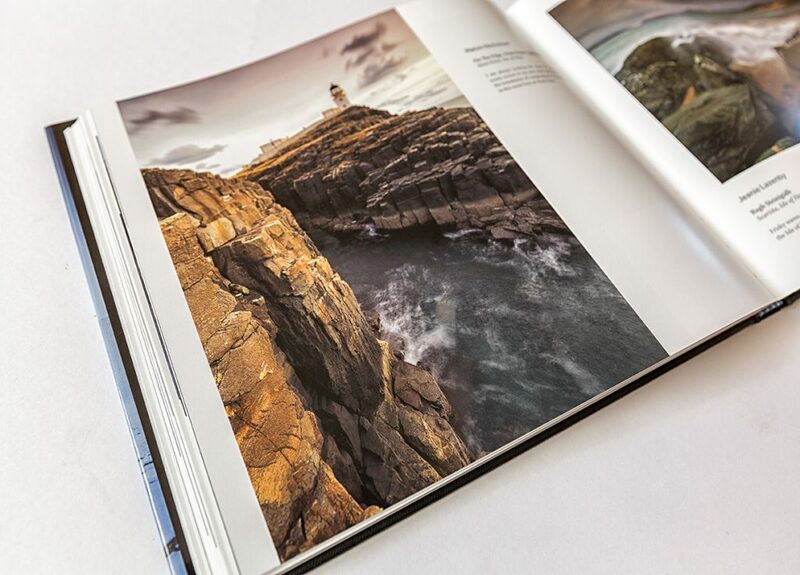 The printed book arrive a couple of days ago and I am so impressed, not only at the quality of the photography that successfully made the book but also the quality of the printing and presentation. 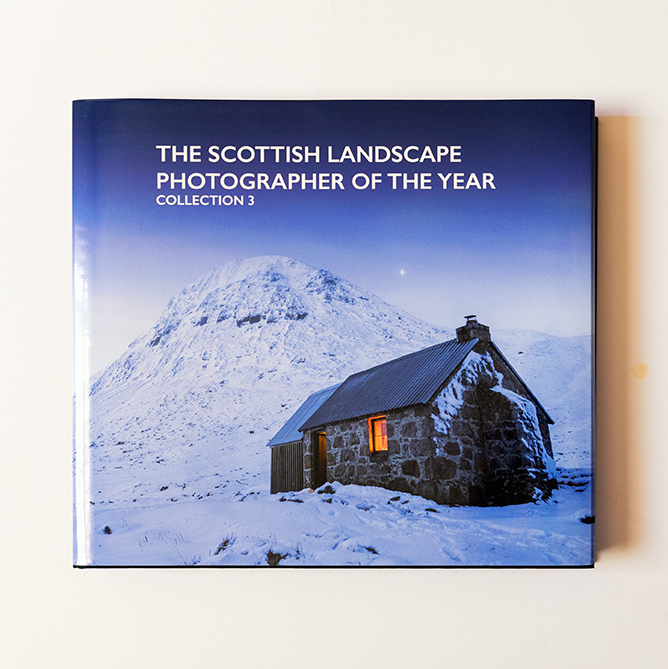 Stuart Low the competition founder and head judge must be very proud of himself and his efforts in establishing a genuine and worthy competition for landscape photographers who photograph Scotland. My commended image of Neist Point was taken back in February 2016 between running a workshop on the stunning Isle of Skye and the beautiful region of Glencoe on the mainland. It is an iconic lighthouse on the magical Isle of Skye and the unusual composition is as a result of standing on a narrow rock ledge that I had to climb down onto with a sheer 150ft drop off straight into the wild ocean below that lay in wait for me just a couple of inches to my right. It was a risk admittedly but risks are what I need to take to shoot something original. Congratulations to Nick Hanson on winning the overall competition and to all those that entered. Many congratulations Melvin, well deserved. Thank you very much Shirley. I hope you are well. Big congratulations Melvin, looks like you 2016 was a good year, you have some stunning images. Thanks Peter. 2016 was an excellent year indeed and I am looking forward to seeing how 2017 develops. So far so good. Melvin, I was born in Perth Scotland many years ago. I now live in OZ. Great Photos, great memories. Keep them coming. Melvin, Keep up the good work. I just love looking at the part on Scotland . I left Perth in 1950 and now live in OZ.. Sorry, I am not forgetting all the wonderful pictures of others places. Congrats on getting that good contract. We might get some Calendars this Xmas with your the lovely pictures on them. cheers , Arthur [ jock ]…I am retired Fire Officer..39 years..SAMFS…. How lovely to hear from you from all the way in Australia. I loved my twelves months backpacking there back in 2003-04 (seems a lifetime ago now). Scotland is pretty amazing but you have some amazing places over there too, not to mention New Zealand of course. I’ll be putting together a calendar for 2018 shortly. Which images to choose? It’s always such a difficult job selecting my final thirteen images (not forgetting the front cover of course). Have a great day Arthur and many thanks for writing.